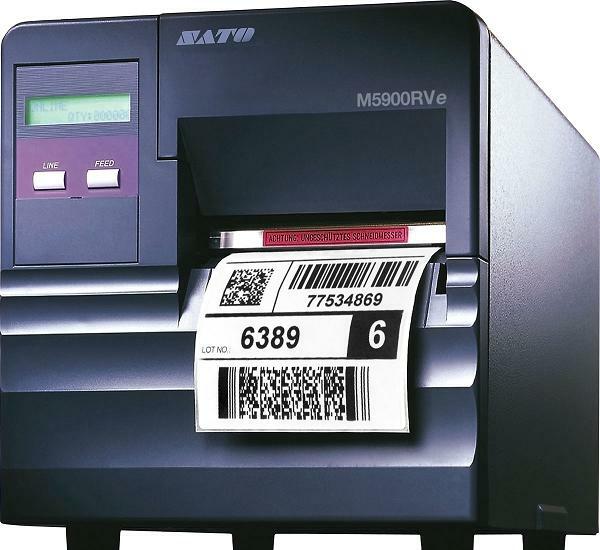 The M5900RVe is a rugged industrial printer with the “e” Series high performance. It is designed specifically for demanding direct thermal applications. This printer comes with a warranty of 1 year or 2 million inches, whichever comes first. The M5900RVe print head comes with a 2 million linear inch warranty. M5900RVe DT 4.4" 5.15" 203 6 IPS 6" 3"